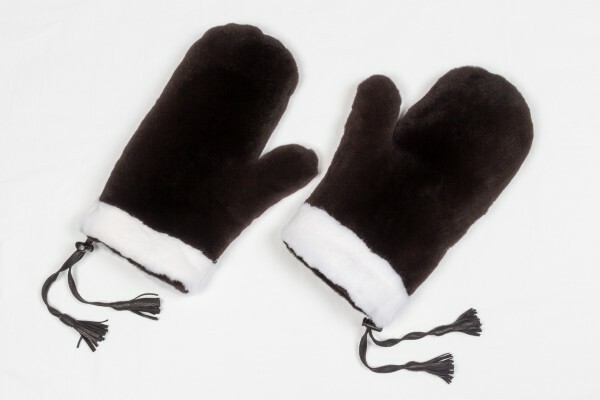 These fur gloves are available in all sizes! Please give your size when ordering. 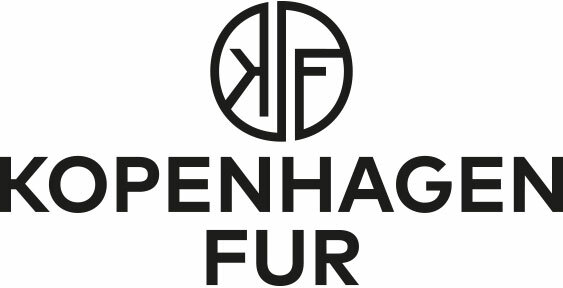 Related links to "Double Sided Mink Fur Gloves"
Customer reviews for "Double Sided Mink Fur Gloves"